Act 22 : Hidden Agenda, Nemesis | The Crystal Chronicles! Now that the intro is back to way it’s supposed to be, Alkrea is hyped for Colossalcon, and the hosts are semi-creeped out about Black Lady’s laugh. Yaten explains the connection between Neo Queen Serenity and Juri from Utena, and Ranma points out that Sailor Moon went Super Sayian. Correlations are made between the classic and cry stal in reagrds to Sailor Venus being left behind, which causes the hosts to talk about how much they love/hate her… Which goes into a round of love/hate for Chibi Usa. 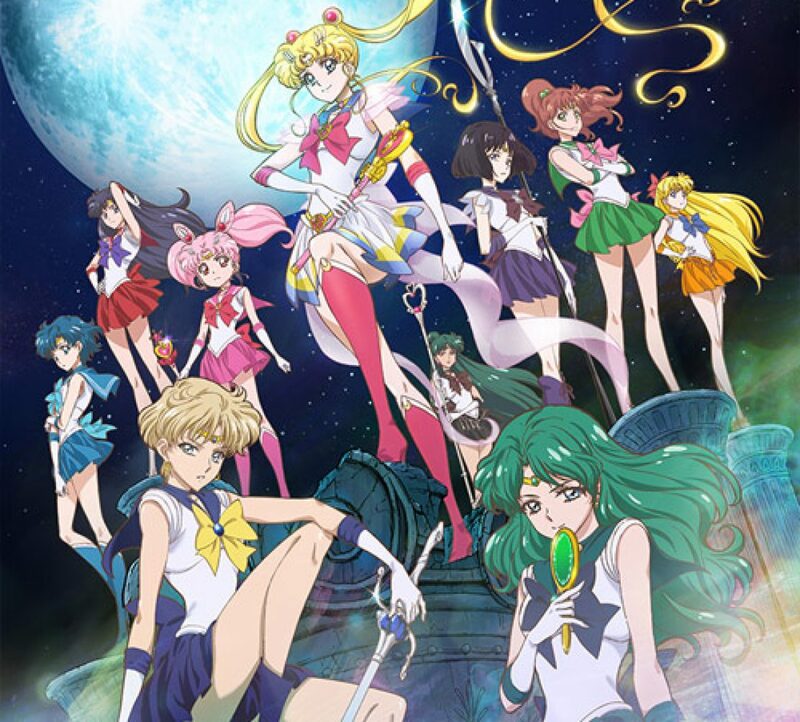 Also, is ther a connection between the sailor senshi transforming and their ownb self-belief? Mako-chan points out the parrallels to Dragon Ball Z’s Trunks and Chibi Usa, Alkrea points a finger at the timelines and multiple children. We have the “Tuxedo Mask Incident Counter”, and Yaten’s theory on the golf course!